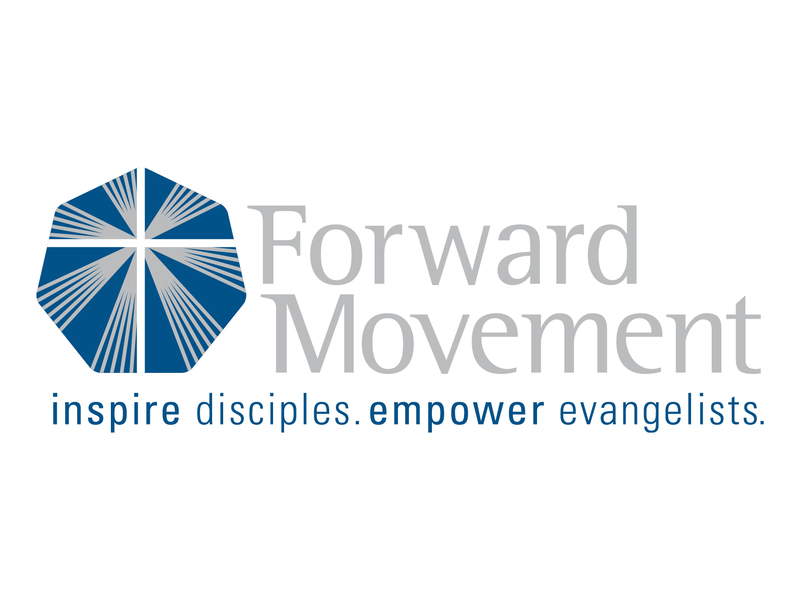 To order these books or other resources, visit www.forwardmovement.org or call 1.800.543.1813. They are also available as ebooks on Kindle, Nook, and iTunes platforms. Forward Movement is a ministry of the Episcopal Church located in Cincinnati, Ohio.